In the recent years, the visa facilitation has become an important part of the whole travel and tourism industry. It has experienced the strong progress in recent years. The overall number of international going tourists has increased a lot as well as a number of inbound tourists every year. This has led to new developments in the visa facilitation facilities throughout the world. Also, according to the reports in 2014, 62% of the world’s population was required a traditional visa on paper before departure. But today with the visas facilitation services, many tourists now can get a visa on arrival at many of the countries. Also, the overall volume of international tourism has helped the visa service providers to provide with all the services required by the guest in order to help them obtain the visa without any problem. And in the recent 4 years, there have been a lot of developments in the visa on arrival processes instead of getting the stamp on paper before departure. Visa facilitation is largely responsible for stimulating the overall economic growth and job creation through tourism. It has helped to pave a way for tourism sector to introduce and give jobs to many people. Also, some of the breakthrough opportunities have been opened since the inception of visa facilitation services. As more and more number of tourists is expected to travel, it is very important to take good steps regarding the visa process and making them more easy and convenient for tourists as they are the ones who are responsible for the overall growth of the economy of any country. 1) Easy Process – Visa facilitation helps to ease the process of getting a visa for customers. 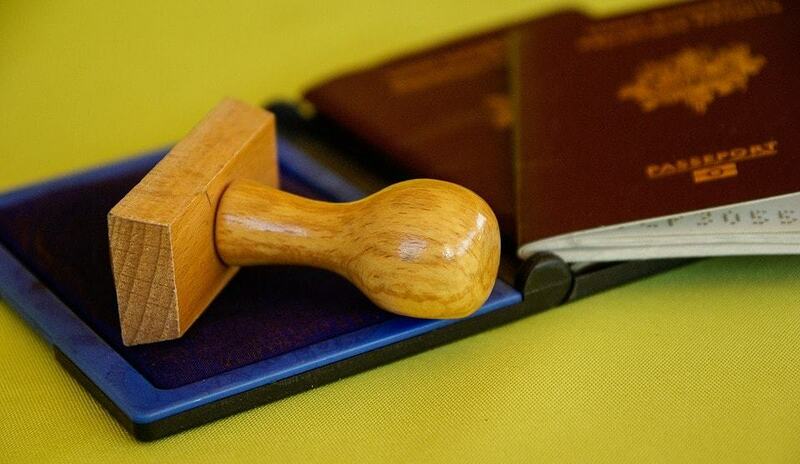 In the earlier times, the customer travelling to any country had to go through many processes and manual paper works and forms before getting a visa stamp. With the recent increase in visa facilitation services, it has become quite easy to do so. 2) Job Opportunities – Visa facilitation has created millions of job opportunities for people. The visa on arrival process has created a certain number of jobs in the countries visited by tourists. Also, with the simplification of process and number of new elements introduced, there has been a significant growth in the number of employments in the tourism sector. 3) Time-Saving – Getting a visa in earlier times was time-consuming as to what it is today. People can now fill online form on portals, collect the required documents and take an appointment. This has reduced the time which was required for manual form and paperwork earlier. 4) Building Relationships - Many visa facilitation centers are now opening to help people process their visa hassle free. This has helped to build a healthy relationship and trust between the visa facilitation service providers and customers which in turn increases the business of travel and tourism sector. One such leading visa facilitation services in India is BTW Visa Services. Started in 2011 in Pune, the company has now expanded its offices in Mumbai and Ahmedabad. The company offers exclusive visa facilitation services. Apart from the efficient visa services provided by the company, it also helps customers to book air tickets, hotel bookings as well as travel insurance and attestation work. Thus, with the increase in a number of international tourists and ever-changing trends in the industry of travel and tourism, facilitation visa for customers has become much easier with the new services.